I have been brainstorming up a series of light-hearted, more personal posts to throw in-between the weddings and portraits for a while now. I figure why not start on my 25th birthday? This particular “Five Things Friday” series will probably end up being a bi-weekly post comprised of my weekly happenings, various favourite finds and most definitely CATS. 1. 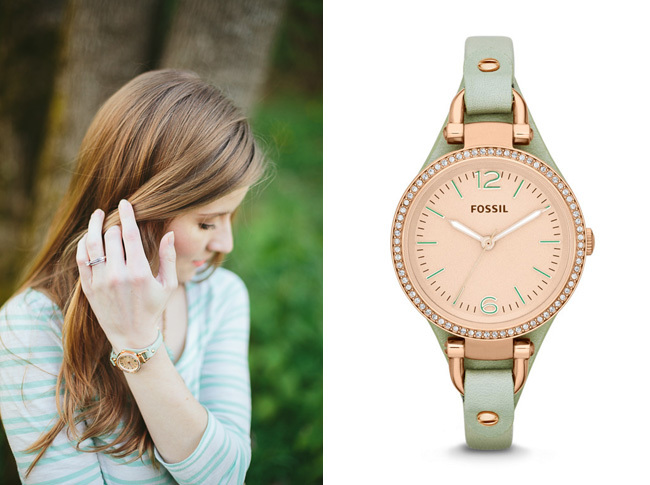 My husband surprised me with this lovely mint Fossil watch as an early Birthday present. 2. We are getting a KITTEN for my Birthday! We put down a deposit with a Ragdoll breeder a few weeks ago. Two litters of kittens were just born ten days ago. Now we wait for their colours and gender to be known and then we choose one. We can visit them at 9 weeks and take them home at about 12 weeks (which seems like forever right now)! 3. 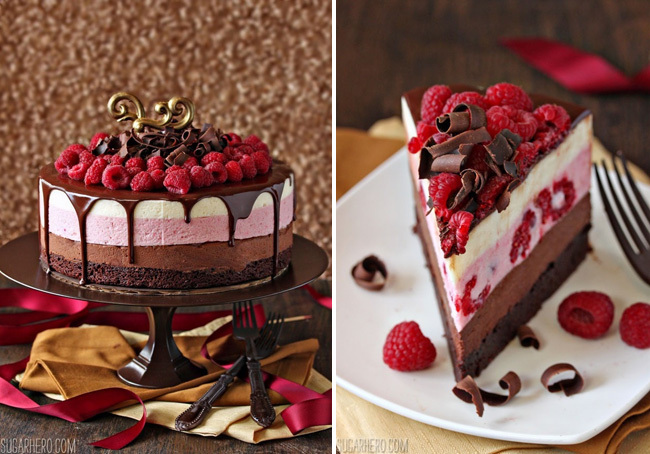 Mat made me a twist on this delicious mousse cake that is chilling in the fridge right now. Prep time 2 hours? Let’s get real here. This took the majority of yesterday to put together. 4. 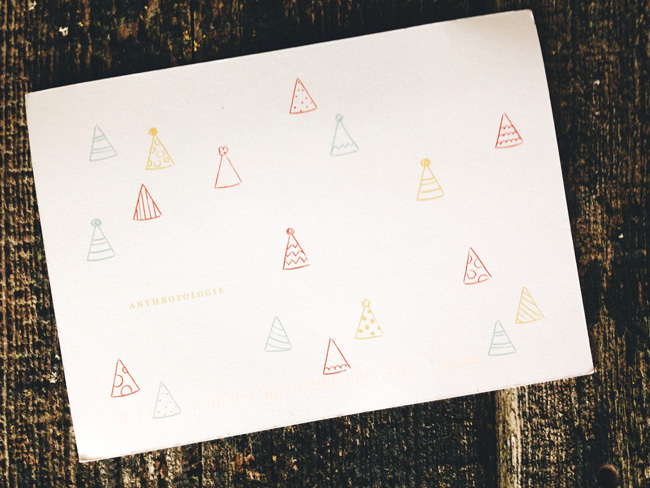 I am looking forward to using my 15% off Birthday coupon that Anthropologie mailed me. Most likely on more cute things for the kitchen. You can never have enough aprons, right?